Many real estate agents strongly advise home buying clients to get a mortgage pre-approval letter before shopping for houses. But what is a mortgage pre-approval exactly? A mortgage pre-approval is a letter from your lender that determines the amount of money you can borrow and your interest rate. Pre-approval is offered by several financial institutions such as banks, mortgage lenders, mortgage brokers, and credit unions. Although getting pre-approved isn’t an assurance of a loan, it does get one foot in the door. A mortgage pre-approval is also different from a mortgage pre-qualification. While you must submit documentation regarding your income, assets, and debt for pre-approval, you only need to give an overview of these statements for pre-qualification. A granted pre-approval is applicable for around 90 days so it would be best to purchase a new home within this period. Why do I need mortgage pre-approval? Sellers are more confident to work with buyers who have pre-approval, as compared with the ones who don’t. When you are pre-approved, it shows sellers that you are serious and financially ready to purchase their home. And since you now have an idea of how much you can actually afford, you’ll have an easier time looking for homes that are within your budget. Proof of income – To check how stable your income is, lenders will require you to give copies of your last two pay slips or pay stubs, along with your income tax returns. 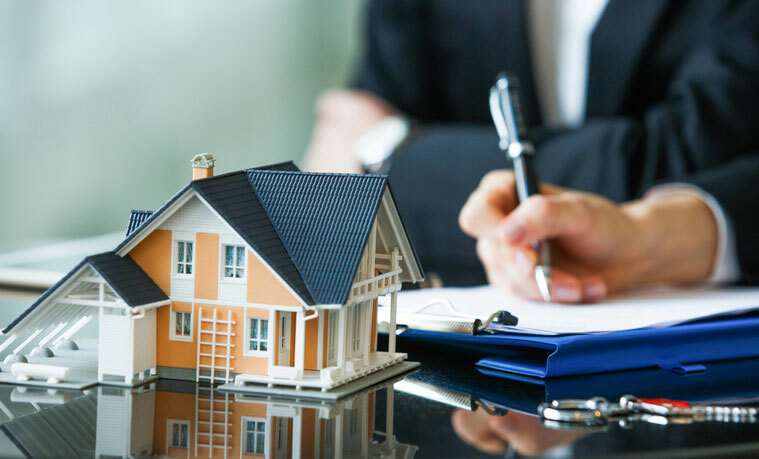 Proof of assets – Bank statements from your checking and savings accounts must be presented to show the lender that you are financially capable of paying the home’s down payment, closing costs, and other home buying-related expenses. Credit information – Your credit score is also important when it comes to qualifying for pre-approval. An ideal credit number would be a FICO (Fair Isaac Corporation Lenders) score of 620 and above. Any number below that means you have to pay a higher down payment. Avoid making any other big financial decisions such as applying for a new credit card, taking a new job or using a huge chunk of your savings account. Doing so could affect your eligibility to qualify for pre-approval. Start paying off your debts and make sure that your bills are paid on time. Whether you’re applying for pre-approval or an actual mortgage loan, the lesser you owe, the better. Know your credit score before applying. If you’re not sure whether your credit score makes the cut or not, head to the Annual Credit Report website to get a free report. Don’t get discouraged if you don’t qualify. Work on improving your finances and credit score then once you’re confident, you can apply again. Ready to buy a home in Smith Mountain Lake, VA? Get in touch with me, Jane Sullivan Horne, at 540.493.1690/800.858.4653 to start your home buying journey. You may also send an email to Jane(at)JaneAtTheLake(dotted)com.